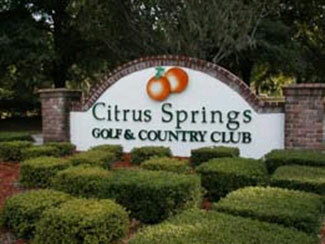 Ciyrus Springs Golf & Country Club, Citrus Springs , Florida - Golf course information and reviews. Address: 8690 N. Golfview Dr. If you blind folded someone and took him to this coarse to play, when you took off his blindfold he might think he was in N. Carolina. Coarse is in better then average condition with a lot of holes dog legs. This coarse is reminicent of North Carolina but it is in North West Central Florida. 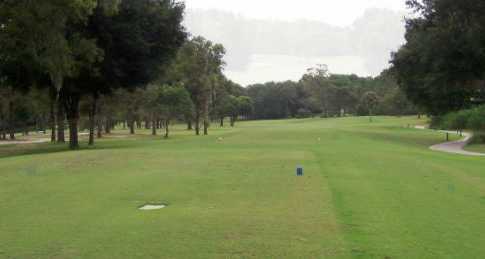 A very interesting and enjoyable coarse to play, target golf a must on most holes. 4801 N. Forest Ridge Blvd. 2100 North Terra Vista Blvd. 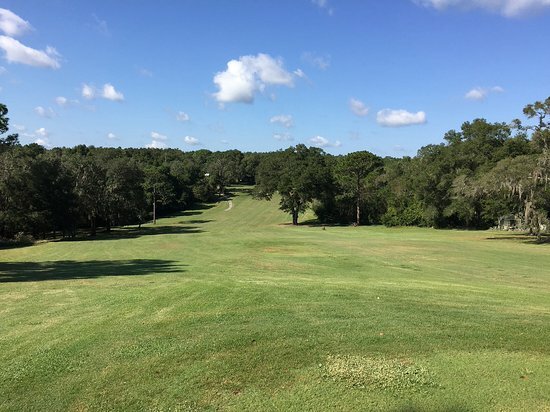 Add a course review for Ciyrus Springs Golf & Country Club. Edit/Delete course review for Ciyrus Springs Golf & Country Club.